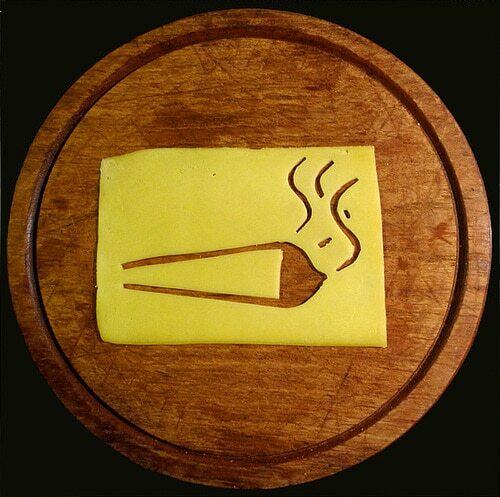 There are many clichés and stereotypes out there about the Netherlands and Dutch culture, from clogs to cannabis. Although some clichés can be damaging or just downright wrong, some of them have come from some grain of truth. 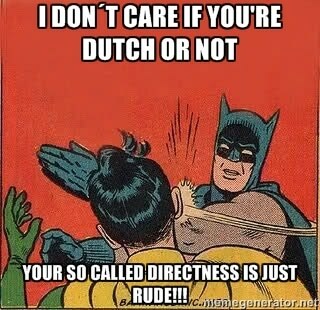 After living here for a year, I have narrowed down 5 clichés about the Dutch that are (in most cases) absolutely true. Ahh yes, the bicycle another cliché about the Dutch. 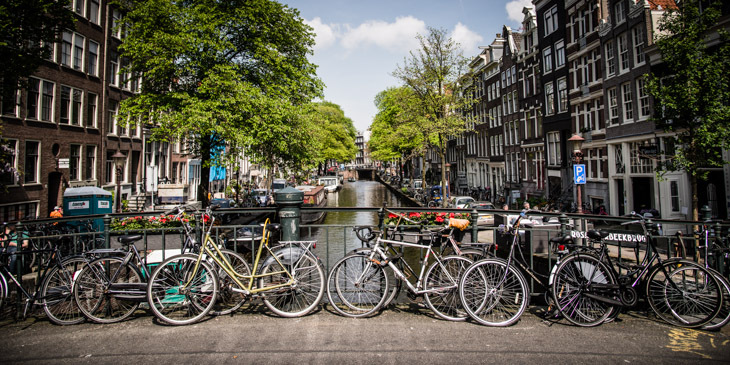 Although not invented by the Dutch (in fact, it was German inventor Karl Drais who invented the precursor to the modern bicycle in 1817), the two-wheeled mode of transport is synonymous with the Netherlands. Perhaps it is because it is so small and flat and therefore relatively easy to manoeuvre with two pedals, or perhaps because bicycles save space and are environmentally friendly. These are all, of course, complete conjecture, but the point is, if you want to fit in to Dutch life, you should probably get a bicycle. What is quickly becoming noticeable though about this cliché is that bikes are modernising, and fast. Although you will still see many of the clunky, heavy, back-pedal brake models that you would associate with being Dutch, do not be surprised when you are overtaken by a silent, sleek looking bike with a less-new looking owner – electric bikes are rapidly becoming more popular, and more difficult to distinguish from regular bikes. This can be a good thing, if it is making exercise and freedom more accessible for those who are less mobile – but it also means that older generations are suddenly much speedier than they are used to, so keep your wits about you! (For more cycle safety tips, see Jordy Steijn’s article). Liking this article? 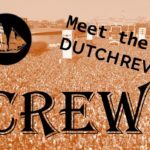 Be sure to follow DutchReview on Facebook ! 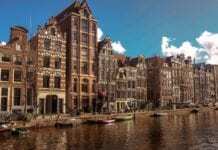 Ever heard of a Dutch uncle? No, I don’t mean a tall distant relative called Jan or Matthijs. This is another stereotype from abroad, which is noticeable if you come from a polite-to-the-point-of-passive-aggressive culture like the UK. The Dutch are frank, blunt, no-nonsense people. They won’t pretend to like something just because they think it might offend you if they give their honest opinion. On the one hand it is very ‘refreshing’ – you will know exactly where you stand – but it can also come as a bit of a shock, much like a plunge into icy water can be ‘refreshing’ if you’re a bit hungover. Perhaps that is a little harsh, but then maybe you should get used to it if you plan to spend any amount of time in the Netherlands! I always loved cheese. I have always said, “I could be a vegan if it wasn’t for cheese”. Maybe I thought I would fit right in, and in many ways I do, particularly when it comes to kaas. But be warned, if you are a strict vegan – the yellow stuff is everywhere! From delicious kaassouffles to boterhamen, you’d better get used to it, because the Dutch will put it in pretty much everything. This is probably the most obviously apparent one of clichés about the Dutch when you arrive in the Netherlands, but still sometimes I am shocked at how tall some people are here! In the UK I am slightly above average height, but here, well… I am probably one of the shorter ones in my class at university. And I am not just basing this article on spurious first-hand accounts, oh no! The Dutch are officially the tallest nation in the world! There you have em! 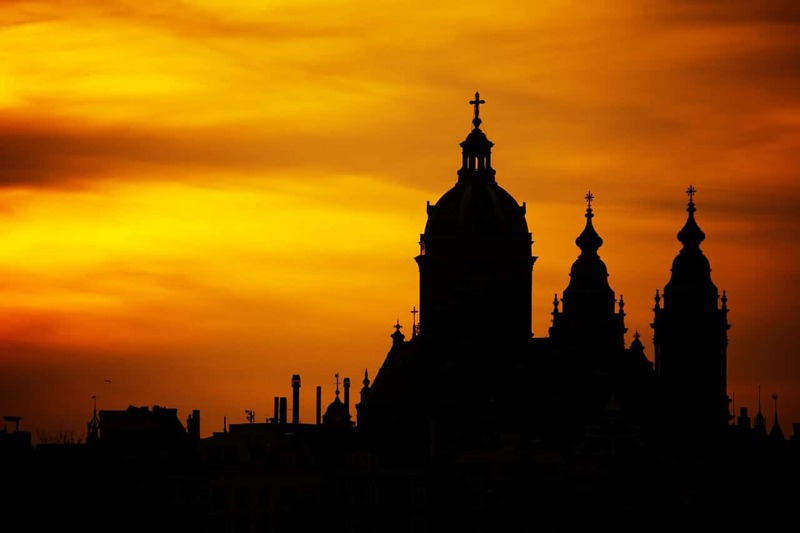 Any clichés about the Dutch that I left out but are definitely true? Would love to hear about them in the comments! OH! And the (arguably) disgusting food reputation we have, I of course love most of it, but to the foreigner it’s all a wee bit of a giant, steaming mess and from an international “haute cuisine” perspective they’re not wrong! Okay, as a Dutch person living in the States, can I just add that I have never, no NEVER seen so many dishes with cheese (disgusting cheese may I add) as here in the States? Cheese on a tuna sandwich? Something the Dutch would never do! But being tall, yes this is true. It took a move to another continent to be considered ‘tall’. I am the shortest in my family and not considered tall at all, but here in the US people call me tall even if I wear flats! I love it! You missed the sexual part. How about sucking snot back up their nose? Yhe Dutch are the masters of sniffing! As a Dutch born, but now living in Canada, I like to mention the following. I’m a senior now but lived my first 28 years in Holland. Then, people were not tall. At least not a tall as I heard they are now. Sure, there were tall people, but the nation with the tallest people? No way……. I am talking about the 50’s – 70’s………. Heb een heerlijke dag allemaal………❤️? ?